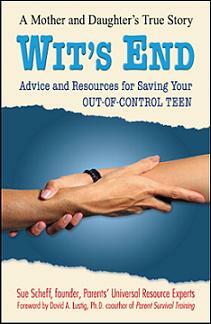 Tough Love: Is it Teen Help? How much is a parent supposed to tolerate before they reach their wit’s end? Let’s face it, parenting teens today has become more challenging than years before. Think about your generation. When your parent said to be home at 10:00pm, most were home by 9:50pm. Why? Because we respected our parents. We also knew there would be consequences. Without a doubt, the level of respect that some teens show today is despicable. No matter what the reason is, your teen is creating tough love – and it gets tougher to love them as they continue to defy us, yet we will always love unconditionally. Could this be why they push our buttons? Years ago we rarely heard about residential therapy. Today these boarding schools are busting at the seams as teens are learning to appreciate what they had at home. Is residential therapy tough love? No, residential therapy it is about regaining your child back. Tough love can be part of the process. 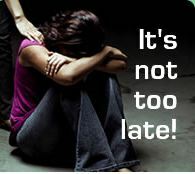 Visit www.helpyourteens.com and www.teenhelpadvice.com for more information for private residential therapy. It’s a new year, a fresh start, a new leaf…..
What can be described in many different ways is how we have just entered 2011 and life goes on same as peer pressure, school, work and other aspects of your everyday world. With a new year, it is also an opportunity – maybe a second chance for some, but for all parents of youths today, it is a time to promote education on substance abuse prevention. 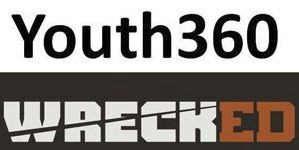 Youth360 (wreckED) is a community-based program designed to educate youth about substance abuse through an engaging presentation meant to challenge their behavior toward alcohol and other drugs. The program provides the opportunity for teens to fully reflect upon the choices and consequences associated with alcohol and drug abuse and to continually keep themselves and their friends in check. The Partnership at Drugfree.org has created PACT360 which offers community education for parents, youths and others. Are you a teen or a youth debating whether to try drugs? Are you thinking, ‘well, everyone is doing it and they seem okay’ or maybe, ‘it is only once, it is no big deal’. Not only is this a big deal, it needs to be dealt with before it gets to this point. It is important for parents to talk to their kid often about the dangers of drug use as well as how to handle peer pressure. Ask your kids: How do you think drugs and alcohol affect a person’s behavior? What would you do if you were with someone who was drunk or high and they asked you to join in? 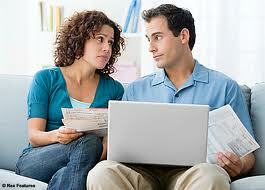 Learn about different scenarios here. Be the one to take the first step this year and get your community involved in Youth360, Parents360 through PACT360 today! Make this your New Year’s Resolution – you never know how many lives you could be saving. Don’t be a parent in denial – be a parent with power! 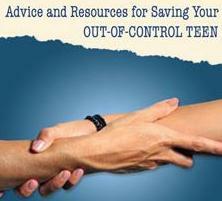 Visit www.helpyourteens.com. Visit http://pact360.org/ for valuable information on starting your Community Education Program. This entry was posted on January 2, 2011, in Drug Abuse, parenting, Parenting Articles, Parenting Resources, Parenting Teens, Parenting Tips, parents universal resource experts, Peer Pressure, struggling teens, sue scheff, Teen Depression, teen drinking, Teen Drug Abuse, teen drug use, teen drugs, Teen health, teen help, Teen Help Programs, Teen Issues, teen peer pressure and tagged Drug Prevention, Drug use, parenting, Parenting Teens, parents universal resource experts, Substance Abuse, sue scheff, teen drug use, teen help, troubled teens, Wit's End, Youth360.